This year I am trying something new and I signed up for a community garden plot in my town. I’ve had a backyard garden for years, but my yard just isn’t ideal for a garden plot anymore. 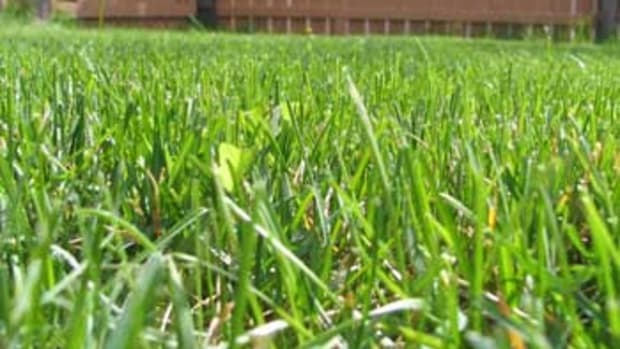 More importantly, the idea of collaborating with my neighbors to not only grow food, but build community appeals to me. 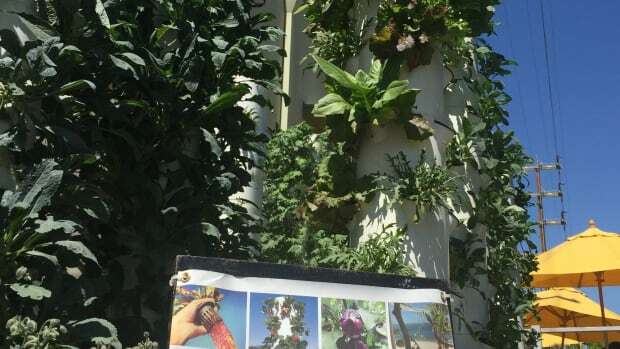 I firmly believe that a community garden is about more than just fresh fruits and vegetables--community gardening has the potential to save the world. So, what do I mean when I say that community gardening with my neighbors will save the world? Well, I have become a follower of the Transition Town Movement, which is a grassroots movement dedicated to building community resilience in the face of such challenges as climate change and the resulting economic changes. And before you write off the Transition Movement as some sort of doomsday prepper movement, understand that the Transition Movement is about building the kind of world in which you want to live right in your own backyard. We’ve all heard “think globally, act locally”, well the Transition Movement embodies that statement and works to give neighbors and communities the tools they need to do just that thing. One of the foundational ideas of the Transition Movement is that growing food together in a sustainable way (and ideally using permaculture techniques) will help communities work together now and prepare them for a future where hyper-localism is the norm, as opposed to globalism. As the climate changes, so will our social and economic structures, building stronger communities now through community gardens will help us better adapt to the coming changes and help us create a better world. Now. Community Garden Checklist - from Let’s Move. 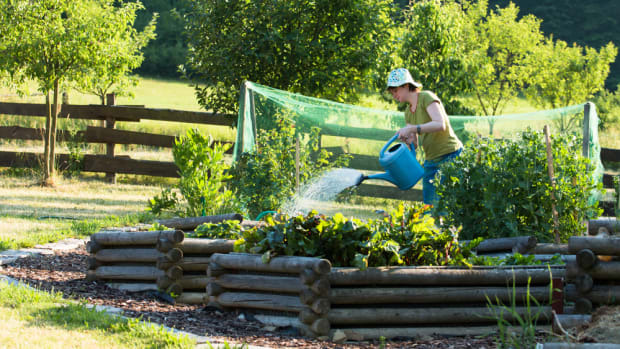 American Community Garden Association - a resource to find community gardens near you. Coordinating Tools for Community Garden Leaders - what it takes to start a community garden from Gardening Matters. Transition Movement - a movement to build community resilience. 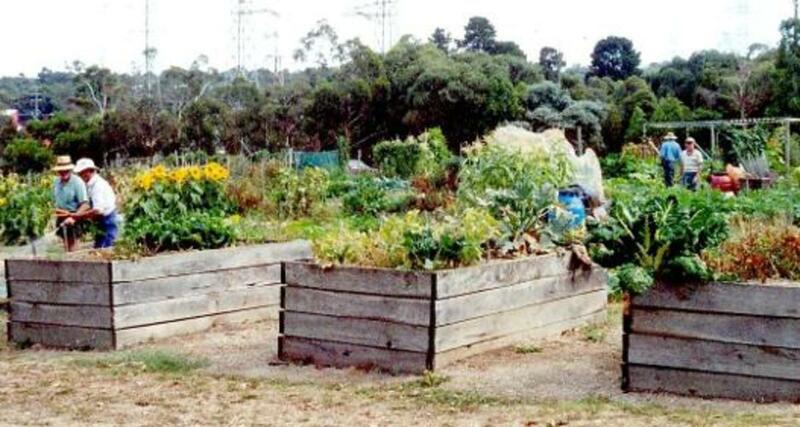 Urban Community Gardening Resources - from the Municipal Research and Services Center. 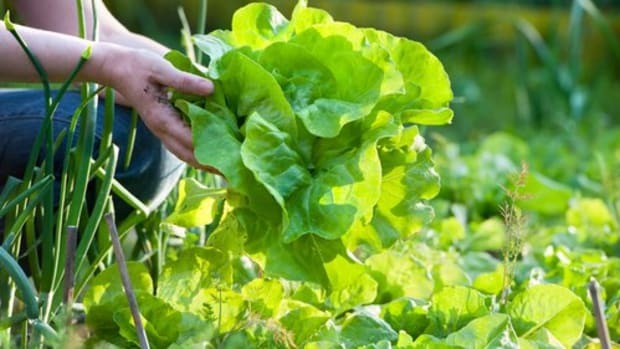 Maintaining Community Gardens - from the University of New Hampshire Cooperative Extension Service. 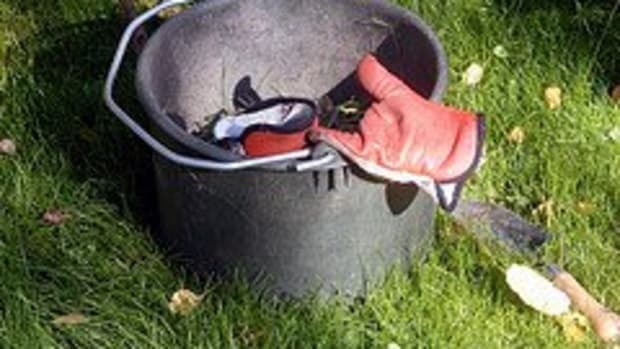 Community Gardening Resources - from the Department of Agriculture. 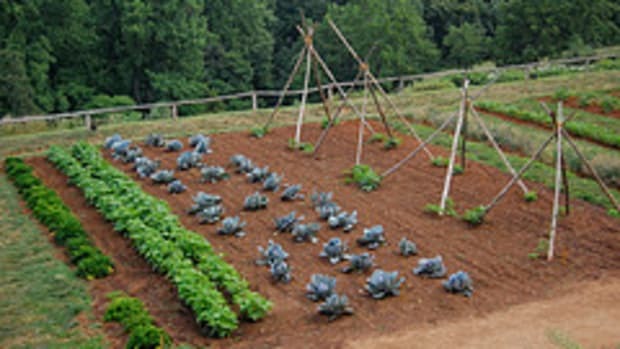 Community Gardening Toolkit - from the UNiversity of Missouri Cooperative Extension Service. 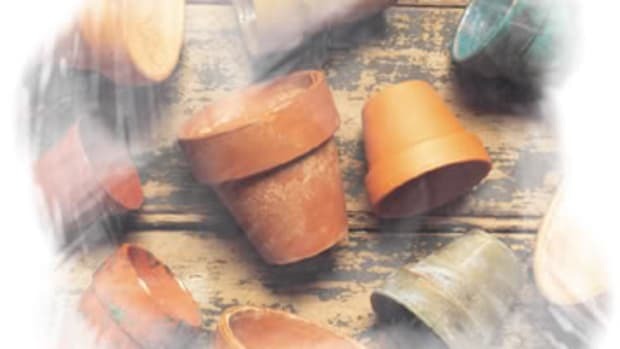 Smart Gardener Planner - online tool for coordinating the garden planting. What is Permaculture? 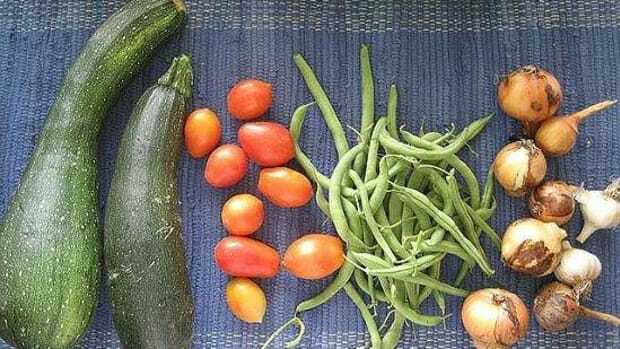 - from Organic Gardening.